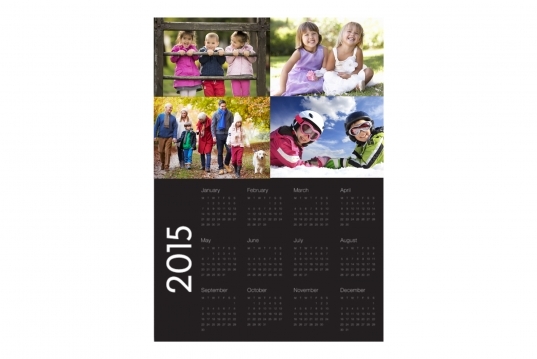 Display your most precious photo memories all year round with our range of calendars. Choose from a variety of formats and themes, to hang on a wall or to place on your desk. For those once a year or even once a life time events, show your loved ones how much you care by designing a card especially for them. 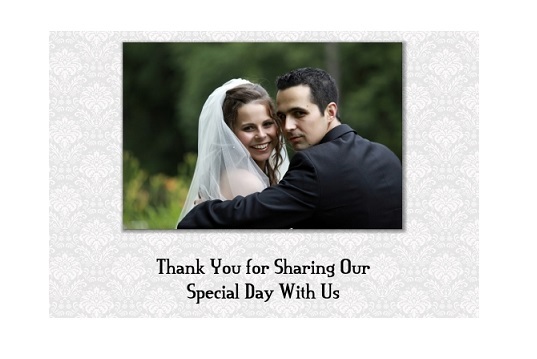 Ideal for birthdays, weddings, Christmas, Father’s Day and Mother’s Day. When you have a big occasion such as the birth of a child, christening, communion or an invitation to your wedding, make sure to talk to us in store about designing that special card.